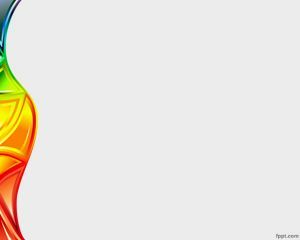 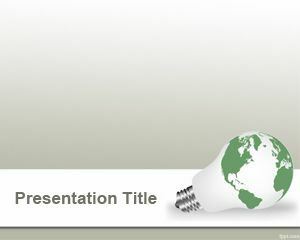 White Feather PowerPoint template is a free white feather illustration in a PowerPoint template file that you can download today to be used in Microsoft PowerPoint presentations. 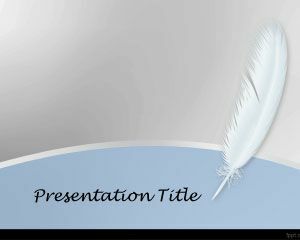 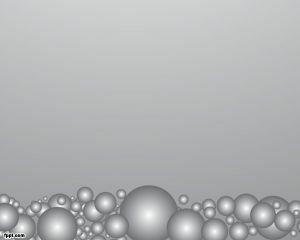 This free white feather with blue and gray background is compatible with Microsoft PowerPoint 2010 and 2007 and contains a white feather illustration or image in the slide design. 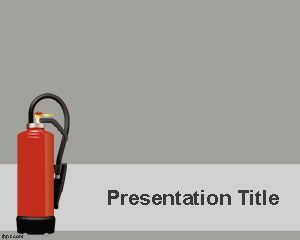 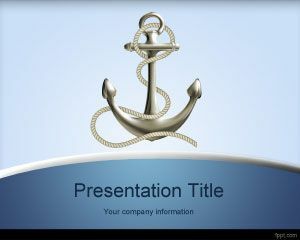 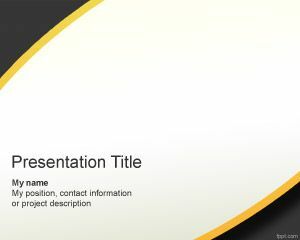 You can download and use this free template for presentations.